It will save the environment, save money, and could take waste from further afield. 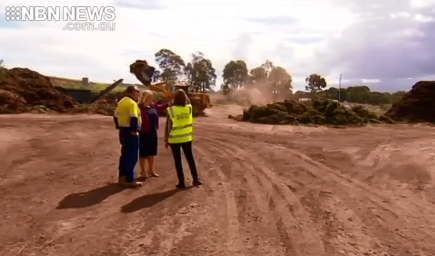 But Newcastle Council’s organics recycling plant; planned for its Summerhill facility will also cost millions of dollars and now the community can have its say as part of the annual budget. Lauren Kempe is a part-time journalist in Newcastle. Lauren has completed a Bachelor of Communication at the University of Newcastle. She was born and raised in the wine region of the Hunter Valley and started reporting for NBN News in August 2018.